Ladies and gentlemen, Spring is finally, officially here. 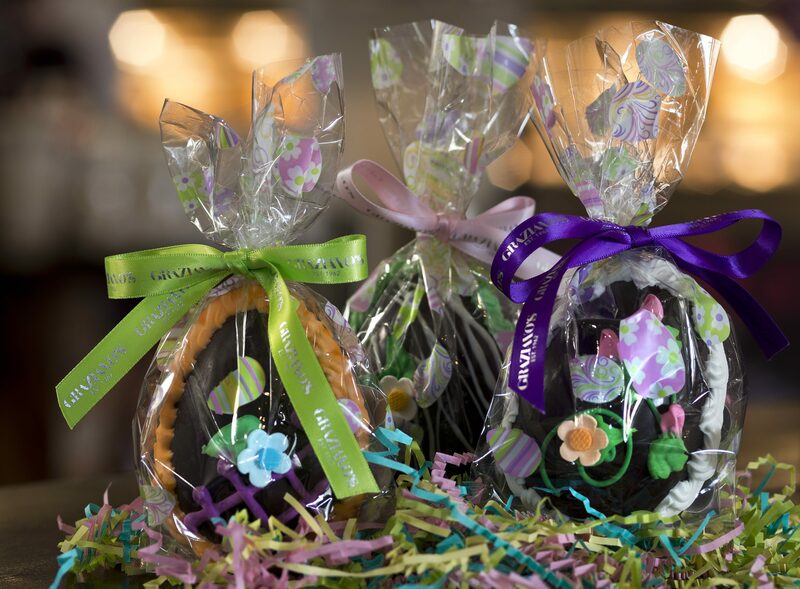 Which means that we’re hopping mad – jumping around like a giant Easter bunny with a basket full of goodies. 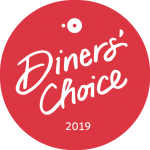 Serving a veritable feast of seasonal treats, there’s plenty to go around and plenty to celebrate at Graziano’s this month. Reserve a table or view our menus. It doesn’t just deserve three cheers, but four! Get back into the spring of things (see what we did there?) with Happy Hour every Monday to Friday. 4-8pm at our markets and 5-9pm at our restaurants. 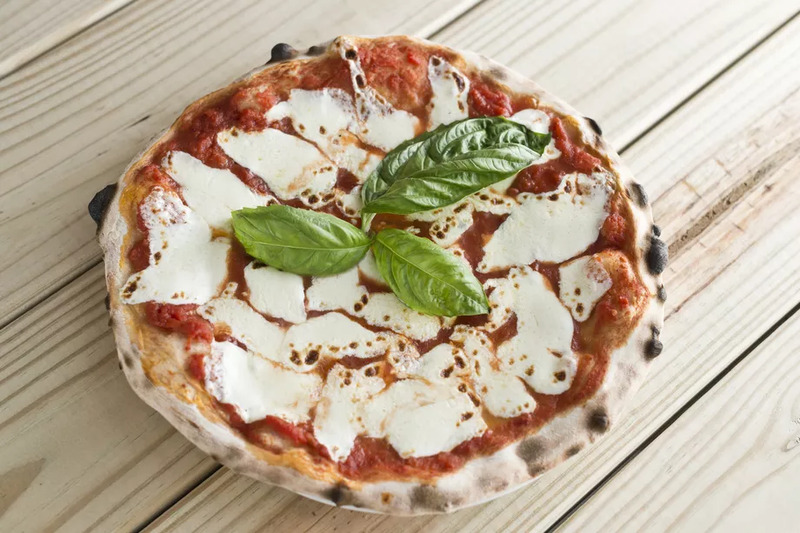 Our sister restaurant Lucia Pizzeria is now officially open for traditional Neapolitan style pizza and wine tasting every Thursday. A full day dedicated to the appreciation of one of our family favorites. April 8th is when its happening and Graziano’s is where it’s at. Commemorating the day when Argentina’s wine industry was transformed forever, we’ll be raising a glass of our most famous grape on April 17th. With the largest collection of wines in South Florida, we’ll be happy to recommend a bottle or two. 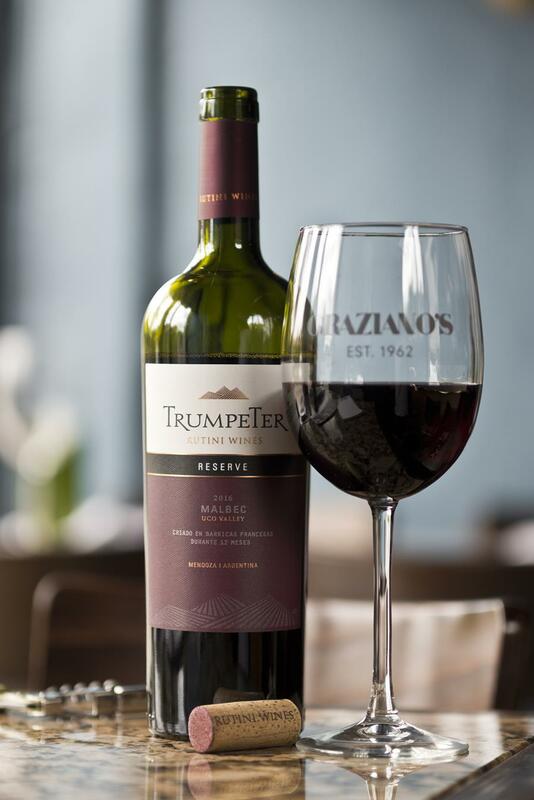 The Trumpeter Malbec 2016 Reserve is produced by the renowned Rutini Wine family in the Uco Valley in Mendoza. Aged for 12 months in French oak, this Malbec has a dark, shiny red color with deep purple hues that perfectly suits the aromas of cherry, fresh plum, a hint of mint and rosemary. A fresh and very round palate with red and dark fruit; a surprisingly low alcohol content of 13% for such a rich Malbec; a polished, modern finish with fine and sweet tannins, make this medium-bodied Malbec the perfect wine to have with food, especially with grilled red meats.